What happens when two Golfing titans- legends of their own era- wrestle against each other in a major face-off? The result is pure magic! 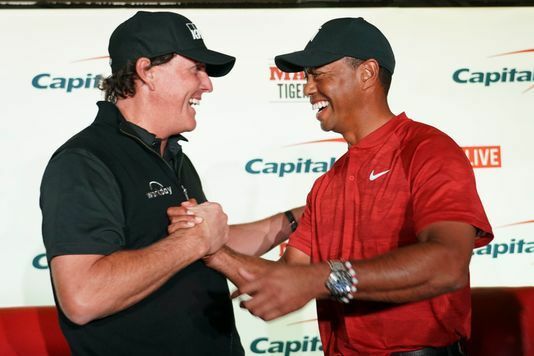 It took a Friday night under the lights on the 22nd hole for Phil to beat Tiger for the $9 million prize. 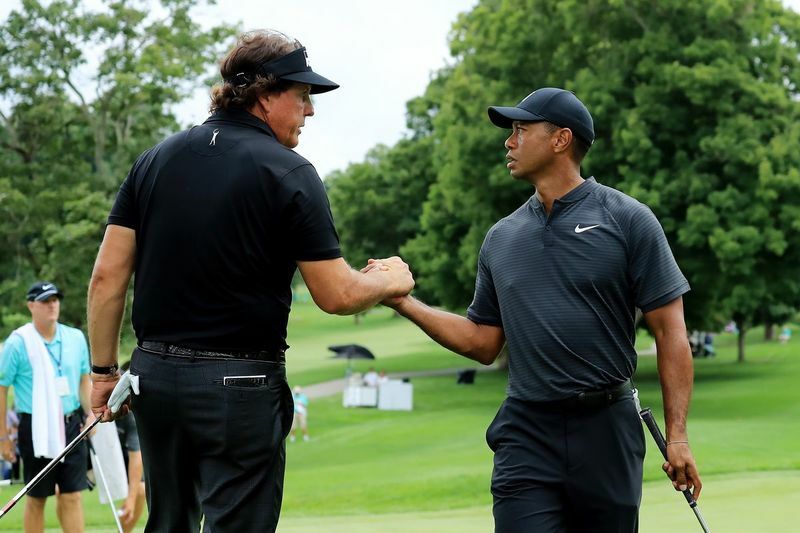 The Match: Tiger vs. Phil, WarnerMedia's presentation of the Capital One showdown, needed four extra holes from Shadow Creek in Las Vegas to determine the $9 million winner. After Tiger missed on a putt of 7 feet, 8 inches, Phil came through with a winning putt of a little more than 4 feet. Before needing the four extra holes, Mickelson never trailed on the front nine before trailing briefly on the second nine. Even though Tiger fell short, he had his moments, most memorably chipping in for birdie on No. 17 that brought the match back to all-square. Before the chip, Mickelson was a lengthy birdie putt away from clinching the match. Instead, Tiger won the hole in thrilling fashion. During the match, the two had side bets to add some pressure to the day and to give money to charity. Phil lost the side bet on the very first hole, as he needed a birdie to get $200K. But after that, it was all Phil. Mickelson went 3-for-3 in winning closest to pins, totaling $600K. Tiger was in position to win it on the first extra hole, as Phil was in a tough spot in a bunker after initially thinking he found water. Instead, he had a good shot from the bunker and came up short on a 35-foot birdie putt. Tiger then had a chance to win, but he missed a 9-foot birdie putt.